environmental aggressors, from the inside out. I had the opportunity to try this serum out for a couple of weeks. To get started right away the packaging and bottle is absolutely beautiful. The lettering and format on the bottle is nice and clear and you're able to read it easily. The pump on the bottle is easy to operate. I started by using the moisturizer in the morning before I applied my makeup. 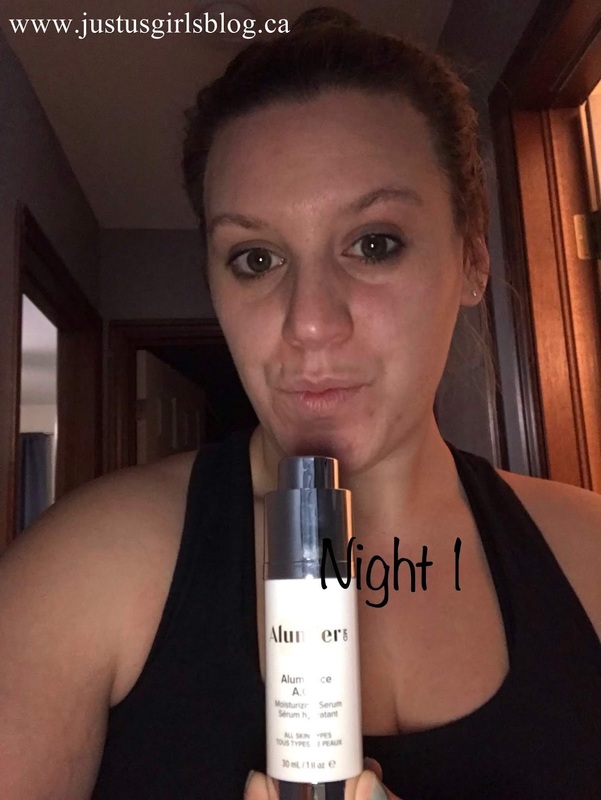 The serum dries quickly and didn’t clump up when I applied my makeup afterwards. At night time after I remove my make up from my face and apply the Alumience A.G.E Facial Serum (Moisturizing) my skin feels refresh and healthy. The face cream is very moisturizing and absorbs into the skin rather than laying on the skin. I love that it helps with the puffiness and tired look. 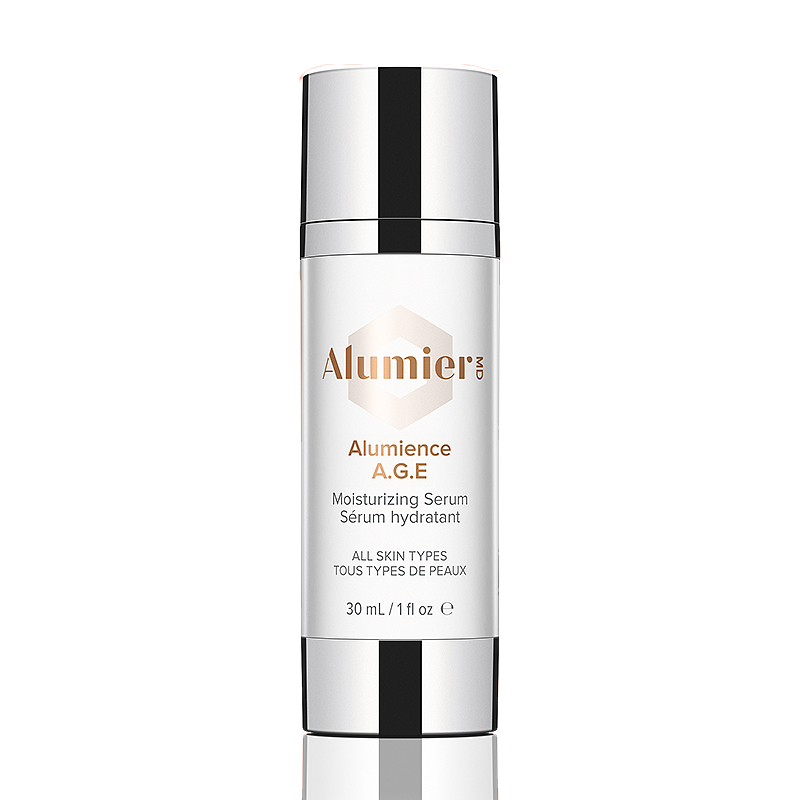 Use AlumierMD Alumience A.G.E. daily, using the serum will help to protect from pollution and reduce signs of aging on the skin. It's like an "instant barrier" for your skin. Follow with a moisturizer and ensure to complete your daily routine with Clear Shield broad spectrum sunscreen with non-absorbing sunscreen filters. Daily. Even during cold-weather months. Eat antioxidant rich foods like fruits and vegetables to help defend against damage and keep hydrated with plenty of water. This serum is one of the best for hydration I’ve ever used, and that’s saying a lot. 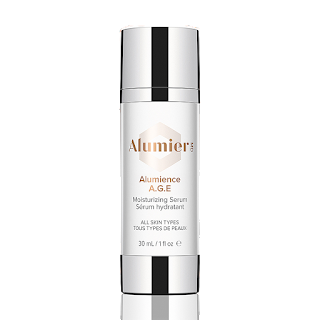 Really when the weather turns our skin needs all the help it can get to stay moisturized and looking its best, the Alumience A.G.E. does just that, and more. The Alumience A.G.E. Facial Serum is now available for purchase at selected doctor's offices, spas and online at www.alumiermd.com retailing at $145.